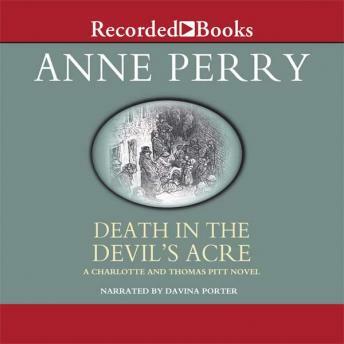 Acclaimed author Anne Perry delivers another installment of the Charlotte and Thomas Pitt mystery series, which includes the novels Bluegate Fields and Callander Square. Two dead bodies have been discovered, both similarly mutilated. As Inspector Thomas Pitt examines one body, he recognizes the man from a previous case. With the help of his perceptive wife, Charlotte, Thomas intends to solve this gruesome crime.